Beneficiary designations can be a simple way to pass assets at death. While beneficiary designations avoid probate, they may introduce other problems. This article shows how a revocable trust can provide a more flexible way to achieve a client’s goals. 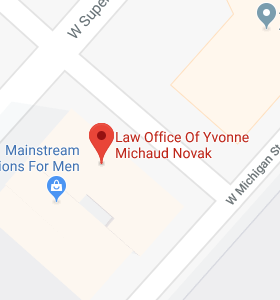 © 2019 Law Office of Yvonne Michaud Novak, All Rights Reserved.